Discussion in 'Announcements' started by Lauren, Mar 8, 2018. Week two of March is upon us, and as always, that means quality updates with the anticipation of all the new additions to our existing server features that we have in store! This week we are handing you all a content packed update with lots to look forward to. 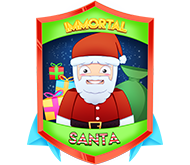 A new Immortal Shard is entering the Savage Games shop this week and is jam packed with items and gear that you are sure to fight over! Want something to help you even out the playing field in the Warzone -- this Immortal Shard is for you! Along with the release of this new Kit, we have revamped our Combat World features and are offering some cool, new and unique ways to obtain rewards, along with some nifty new items to look forward to discovering! As always, you can find this weeks sale percentage for the shop, along with the bug fixes and changes below! The time has come where a new Immortal Shard is released to the lands of Skybounds. This Immortal Kit, the Gladiator, comes packed with a unique ability that will bring a new strategy to the Warzone. As many players know, with all of the unique and powerful features jam packed in our wide variety of Immortal Kits, there's a hefty amount of abilities to plan against and potentially overcome when PVPing. This is where the Gladiator gear comes into place! The armor set bonus on the Gladiator Immortal Shard, allows you to activate the ability to give the person 'tagged' or 'targeted' your current armor. This means that any gear they were wearing, will be temporarily removed from their persons and replaced with your Gladiator gear for a even playing field. Those who are tagged, and their armor replaced, will not be able to remove the armor worn for a one minute time span. If you happen to die while this ability is inflicted on you, you will drop all original items that you brought with you into the Warzone. A new feature is being added to the store this weekend for the Combat World, and it's sure to make your in game wallets EXPAND! Mining ores have never been so desirable with this exclusive donation shop item that allows you to obtain a Mining Boost for 30 minutes upon purchase. Are you personally someone who loves to mine and explore the new resources in Skybounds? Perhaps you simply want to earn some extra stars for all of your hard work when gathering your new found valuables? If so, this item is for you! You can visit the Savage Games Donation store linked below to get your hands on one of these gems. Last week we launched the Combat World, a world for you to fight and become top of the leader boards. The concept and initial testing were fantastic, however once it released to all of you the strain created issues that did not exist during testing. Kicking while PvPing, kicking on join, kicking when pretty much doing anything and not being able to sell resources. Along with the bugs there were some game play design issues that we didn’t think were going to happen. 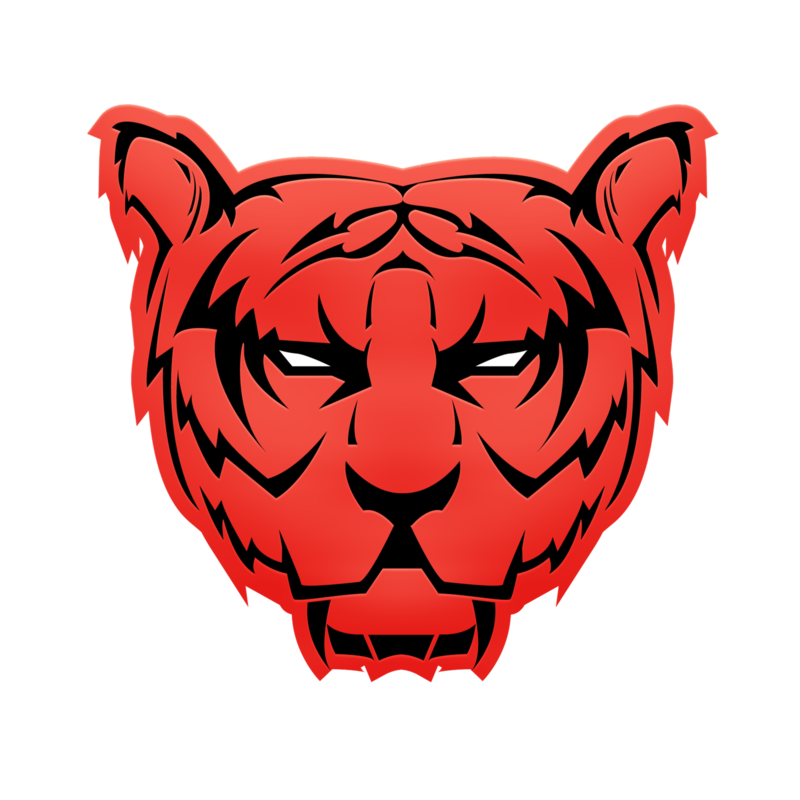 So throughout this week we released updates to fix the bugs and make the game play more enjoyable, as we said last week we are now moving onto a more diverse update time frame. One of the first game play updates that we released this week was the addition of EXFIL zones and the command /wild. EXFIL zones are teleportation areas that send you back to spawn if you can stay alive for 10 seconds inside the EXFIL area, there are currently 3 of them on the map one in the front section and 2 in the back corners of Zone 1. These are to dilute the so called “bridge squads” that would camp at the bridge waiting for someone to return with a load of resources. However if you still want to hunt down people with resources you can, you just better know where the heaviest flow of traffic is. However there were still “bridge squads” that were camping people coming out of spawn, which gives no benefit other than adding a kill to your stats. So we added “/wild” a command that can only be executed while in spawn and tps you to a random spot in the front of zone 1. Along with the new zones and new command for a more streamlined gameplay we also are adding this weekend a less punishing gear purchase, it will still cost the same amount of stars for the initial purchase but after you have unlocked it the price will become half of the unlock price. We have also cleaned up the leaderboards and fixed the majority of kicking issues, still looking into the rare kick on join and not being able to sell. But we have also decided to allow ender chest usage, incase you want to store your goods. This Sunday we will also be releasing some new stuff; a new side zone, the next tier of armor and equipment, a group of new mobs and several new gatherable resources. However there was still 1 large game play aspect that many of you constantly asked, “What is the point of this?” and our answer was simple “It is coming soon.” The main reason we didn’t want to release purchasable items for your preferred SkyBounds world on launch was simply because we had no clue how the economy would be, imagine if we put a corrupted kit key in the shop for 20 stars… everyone would have corrupted kits pouring out of their ears. So today we are releasing the first item to the “Void Shop” a shop that allows you to use your combat world stars to purchase items for your preferred SkyBounds world. The first item will be a set of openables, a 3 x Ore seed box, a 3 x Enchantment crate and a 3 x Name Fragment crate. And along with the above new side zone and resources being released this Sunday we will be adding the Space Set a new set exclusive to Combat world rewards! 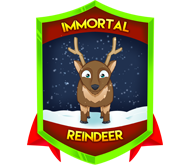 The Santa, Reindeer and Frosty Immortal Shards will be leaving the shop in approximately one week! For those of you who wish to get your hands on one, or more of these awesome kits, I would suggest purchasing them while you can! 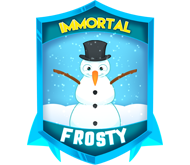 All three Immortal Kits will be removed next Friday, March 16th. Please enjoy 15% off store wide for a limited time only! Welcome to week 1 of our March updates! Why not set forth on your Skybounds adventures with a nice new rank, or a shiny new kit! 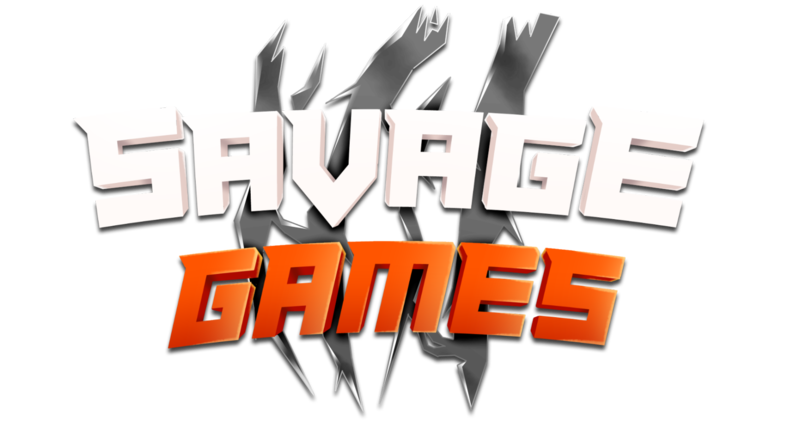 More information on these awesome items can be found in our Savage Games store linked below. - Banker set ability fixed and working properly. I'm with you on this one. This set has a MASSIVE effect on PVP - you literally get to fight on YOUR TERMS - and this could literally ruin god sets...! I was more referring to how well the server/code will cope with the removing/returning items that have been changed during the fight,but it is also an interesting concept to consider that someone might lose a soulbind on a god set while not wearing it... will soulbinds even work if you're not officially holding the items you have soulbound or will they drop after you die? oof yeah the gsets are rendered useless by this in my opinion. Gladiator seems kinda empty to be fairly honest compared to the newer kits but still gg. I am by no means implying that you all didn't work hard - but from my standpoint, a complex set bonus like this needs more than an hour's worth of testing for it to be deemed 'safe' in a matter of speaking. I just think that there are a lot of players who try to exploit new content like this and there needs to be a lot of time spent on proofing these exploits. @HomeRnDrby1 its in the shop at this time. I could see one main thing wrong with Glad Gsets. Self destruct 20. Will self destruct destroy the persons items if it’s just on the glad armor?